Castagno Enterprises Healthcare Consultants have extensive experience executing major enterprise-wide projects. Execution is all about making things happen. In today’s complex, fast-changing healthcare organizations, this can be easier said than done. 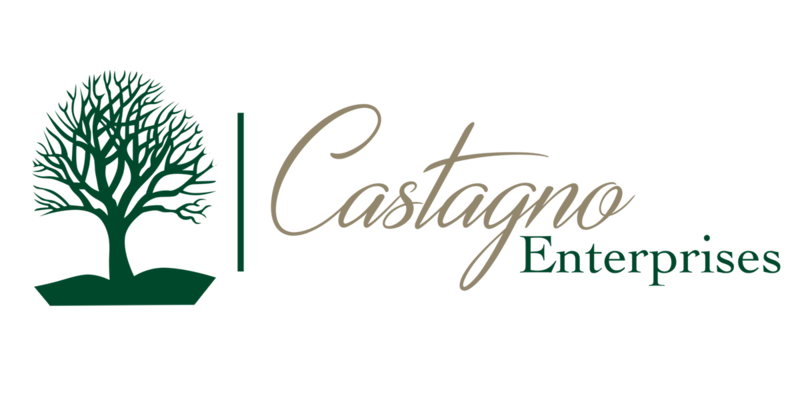 Castagno Enterprises’ consultants have extensive experience executing major enterprise-wide projects. We use proven methodologies to ensure that our clients’ technology initiatives are delivered on time, within budget, and with a minimum of disruption.